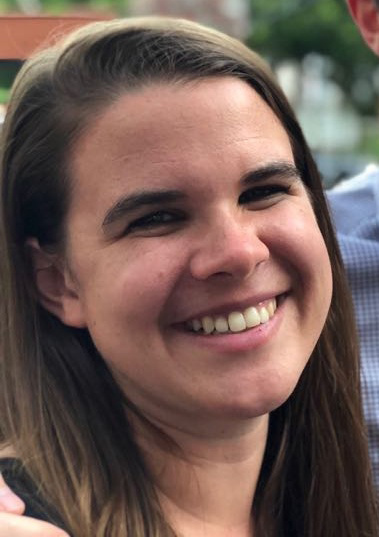 Jeanie Gordon joined Meridian International Center as the Salesforce Coordinator in 2018. Jeanie designs and maintains the Salesforce database for the center and trains staff on best practices in utilizing the system. Prior to joining Meridian, Jeanie administered, developed, and implemented the Global Undergraduate Exchange Program in Pakistan as Program Officer at IREX. She managed the program and facilitated bringing over 1,000 Pakistanis to the U.S. to study for a semester and engage in their local host communities. Prior to joining IREX, Jeanie worked for the School of Communications Graduate Admissions Office and the Career Center at American University. Jeanie graduated from American University with a Bachelor’s degree in History, and the University of Manchester with a Master’s in International Education.